Hydraluron Moisture Booster – three words that have been all over the lips (and hopefully the face) of almost every beauty blogger in the webosphere of late. Why? Because it’s so darn good. Hydraluron Moisture booster is a hydration serum that takes inspiration from injectable treatments used in Swiss clinics to administer hyaluronic acid to the skin. Hyaluronic acid is the body’s hydrating molecule – it’s reservoir if you will – able to absorb up to 1000 times its own weight in water (impressive we think you’ll agree) and responsible for keeping the skin smooth, plump and supple. So if hyaluronic acid is naturally present in the body, why do we need more of it? Unfortunately, as with most of the things we’d like to keep until we depart this life (e.g. the colour pigment in our hair, our teeth), our natural levels deplete as we age and thus those fine lines begin to make an appearance. Thankfully, hyaluronic acid is now present in a range of beauty products, Hydraluron Moisture Booster included. The hyaluronic acid present in hydraluron acts as a moisture magnet for anything that you layer atop of it. For example, the directions state that you should apply the serum before your moisturiser. This way it can hold onto that moisturiser, slowing down the process of it evaporating off surface of the skin. Over time, the hydraluron will increase your skins ability to retain moisture over time, reducing the need for topical moisturisers that we often need to keep topped up in order to maintain the level of desired hydration. Morning and night, underneath your standard moisturiser. Simple. Will it suit my skin type? 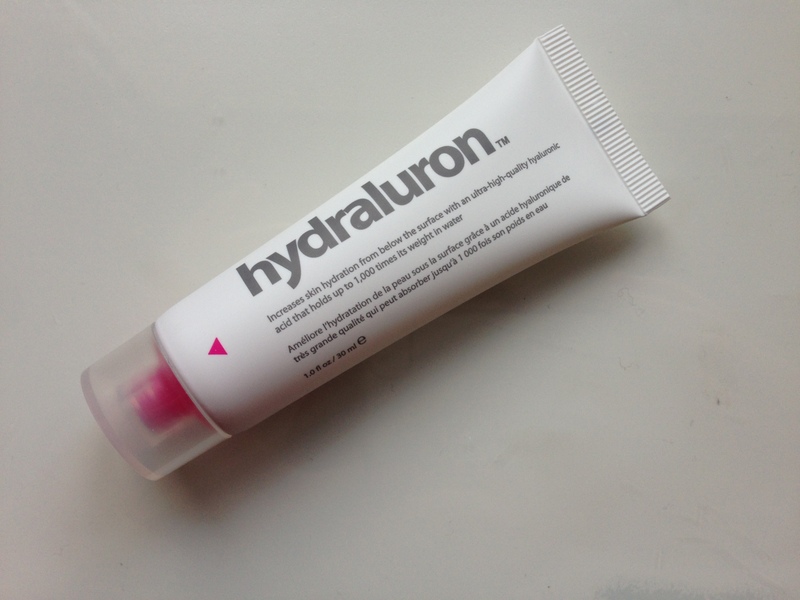 Hydraluron Moisture Booster isn’t just designed for those with dry and dehydrated skin. It will also work wonders for combination and even oily skin. By helping the skin to retain moisture more effectively, elasticity will also improve and thus your overall complexion will appear more supple and even. 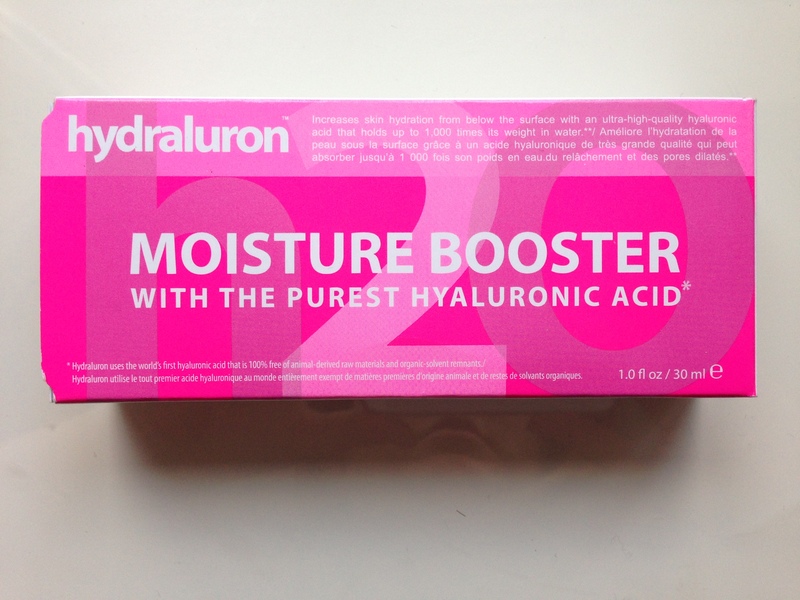 Hydraluron Moisture Booster is currently being sold exclusively at Boots at a cost of £24.99 for 30ml.